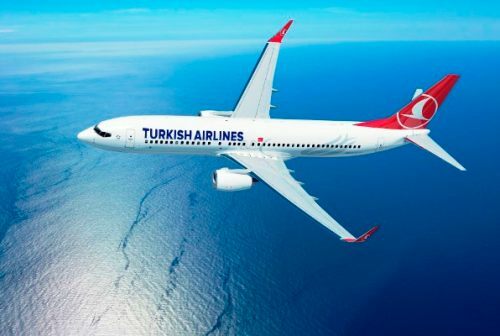 Turkish Airlines is showing price reductions on their fares from Toronto to a fairly large number of destinations in Europe, India, and the Middle East. 1. Go to the Turkish Airlines website and search for a flight from Toronto to one of the destinations above. 4. Try different dates. I would recommend trying the dates from the list above for the 1st and 3rd flight. 2 Responses to "Toronto to Europe, India, or the Middle East, with an extended stop in Istanbul - $597 to $751 CAD roundtrip including taxes"
No such ticket to Tehran,Iran ? !